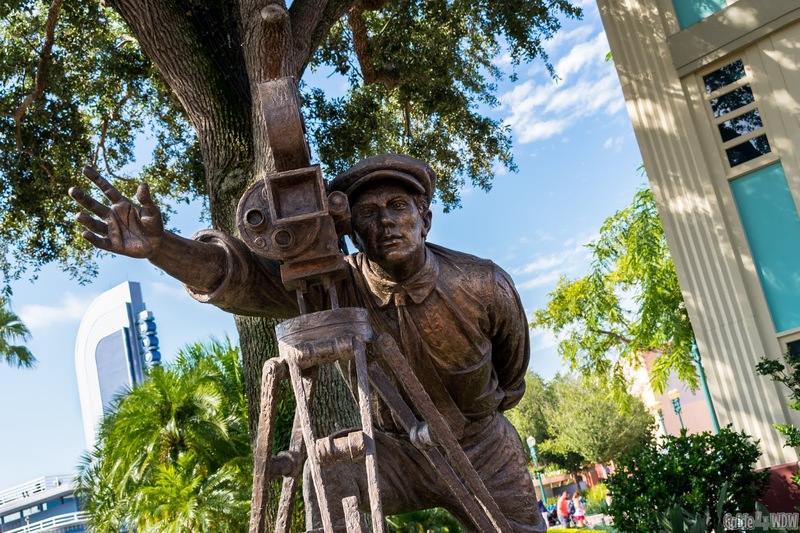 Disney entertainment these days, especially in regards to Walt Disney World, is so incredibly all encompassing that it's often quite difficult to fully take advantage of all that is available to you as a guest during your stay. Even with as much as we tour the parks, there's always something new to see and do that you've never done before. I was just talking with a few friends on Facebook about how I'd love to do DiveQuest in the Seas Pavilion at Epcot. It does require scuba certification, but I can only imagine it would be something truly mind blowing to experience in person. While that would be a dream come true, it is perhaps one of the better examples of that same aforementioned concept. I've been touring the parks literally my entire life and there's still hundreds of things I've never made the time to do, but that's part of the fun of going back time and time again. These tips hinge on that same general idea, but in a slightly simpler iteration. Today we're talking about things at Disney that so many guests don't take full advantage of while they're visiting Walt Disney World. 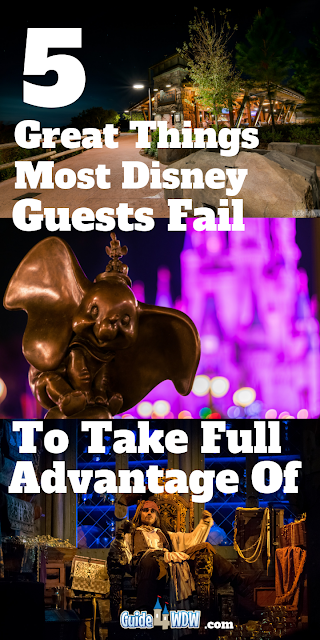 However, just to be clear, we're not recommending you try to "take advantage of Disney" in an unethical way, but rather sharing ways to make the most of the resources Disney wants you to use and offers up to you as there designed benefit. This won't be a list of ways to "work the system" but rather things that most guests simply overlook and could potentially utilize more effectively during their vacation experience. This is by far the simplest item on our list but it's here for good reason. If you're not already aware, Disney still provides glasses of ice water to guests entirely free of charge at most quick service locations across property that have a fountain drink machine. All you have to do is walk up to the counter, ask for a glass of ice water, and they'll typically hand you at least one with no questions asked. Water bottles are typically expensive so if you're willing to drink tap water, it can save you hundreds of dollars in a week long vacation in those peak-heat summer months. As of race weekend at WDW in January of 2019, about 50% of the ice water in the parks appears and tastes like it is being filtered through a Coca Cola machine which offers a far better taste than in some previous years. Every once in a while you'll get a glass that tastes like that "classic Florida water", but that is getting more rare than it once was. if you've never experienced "Florida water" it's an odd blend of tap water flavor and a slight saltiness that is difficult to explain. It's not the end of the world, but can be a little surprising if you're not used to it. Either way, this is one of the greatest money saving options you have that is oh so incredibly easy to implement throughout your stay. We drink water almost every time we eat in the parks and I can't tell you how many hundreds of dollars we've saved over buying soft drinks or water bottles and truthfully you need its hydrating capabilities in the heat of those warm Florida days more than just about anything else. It's a quick cure for a heat related headache and I cant tell you how much staying hydrated can benefit you in the parks. Again, this is an incredibly simple overlooked gem of Walt Disney World. Between Hollywood Studios and Epcot there is one long walkway that very few guests know exists. The path wanders casually along the edge of a lake and weaves its way a short distance over to the Boardwalk Resort. 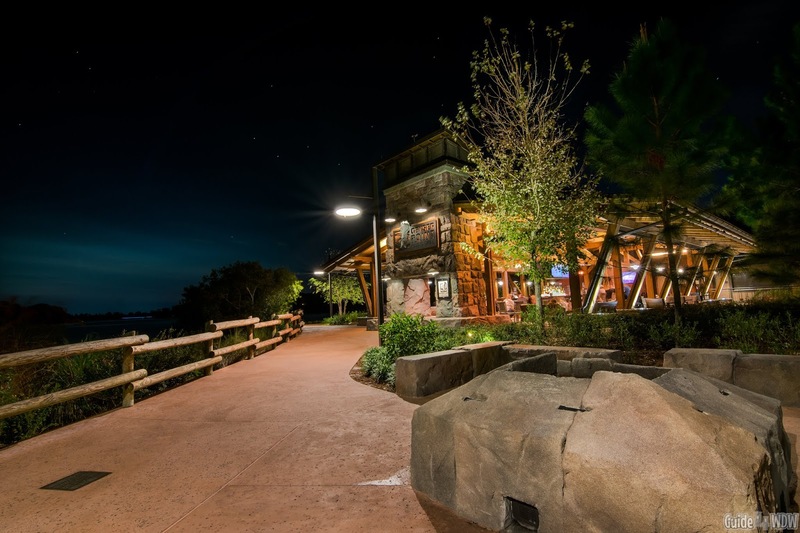 Once you get to the Boardwalk, you can enter the resort at the ground level (or walk around following the path) and cut through the air conditioned resort out to the waterfront boardwalk itself which leaves about 10 minutes more of walking to arrive at the back exit of Epcot called the International Gateway. A boat also offers guests a ride along the lake/river but so many guests over estimate the length of the walk. When we've stayed at the Boardwalk and the Swan and Dolphin we've walked the distance many times. Because of the layout of the paths, it is a much further walk to the Swan than the Boardwalk and the same is true for the Yacht and Beach Club, but it is no means out of the question to walk it rather than waiting on a boat. In my opinion, (given that I am 22 years old) it's a very easy walk and unless it's 100 degrees in the heat of the summer it's a quite pleasant walk and one of the most picturesque spots in all of Walt Disney World. As we move into a few of the less common items on our list today, perhaps the best takeaway from this article is the fact that reservations (dining and fastpass+) are something you should never stress about. If you cant get your desired fastpass+ selections on day one of your booking window, don't worry about it. 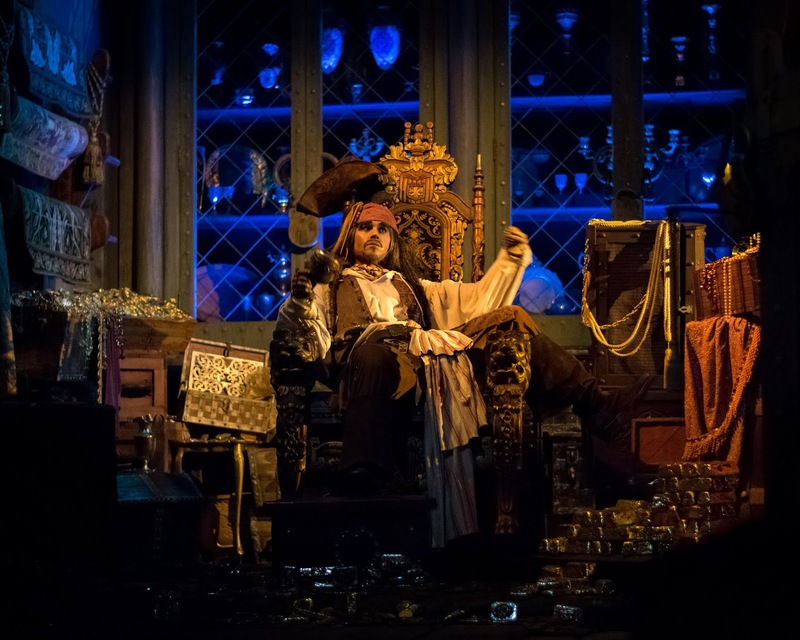 One of the greatest "secrets" many returning guests and local Disney fans have figured out is that it is quite possible and quite easy to secure popular fastpasses 24 hours or less before your desired time in the parks. As guests vacations get closer, people cancel their trips, check in dates move, and things in life just get in the way and at the last minute they'll bail on their fastpasses. If that happens, they pop right up on the my Disney Experience app and they're yours to grab. Often so many guests get so transfixed by their previously set plans that they don't even bother looking days or even hours before their time in the parks. If you're not overly picky about what times you want to ride certain attractions, it's quite doable to pick up Flight of Passage, Slinky Dog Dash, and even Seven Dwarfs Mine Train fastpass+ selections at the last second. Perhaps the greatest example of this I can give is from last summer. We booked a last minute trip (a few weeks after we returned home from WDW) to return to the parks after the debut of Toy Story Land. Our fastpass booking window had obviously already started and many selections were already completely booked. However, two days before our day in Hollywood Studios we managed to snag a Fastpass for Slinky Dog Dash literally a couple weeks after the attraction first debuted to the public. If you're willing to look multiple times and even quite possibly sit on the couch with the TV on and simply refresh your fastpass+ selection time search page for 20 to 30 minutes you will be blown away at how fast people add and drop selections and as a result what you can pick up! If you put in the time and check even at the last minute, a lot of things can move in your favor! Dining is the same situation as mentioned above. Don't get caught up in booking your dining reservations 180 days out right down to the minute. Unless you're traveling with a massive group or want a vastly coveted reservation at Victoria and Alberts or something of the sort, 99% of the time it's unnecessary to worry about booking at that exact 180 day mark. I have never once booked a meal 180 days in advance. I don't usually know what I want to eat tomorrow, let alone 6 months from now. If you find booking these things fun and it helps you look forward to your trip and build anticipation than by all means go for it! However, don't sweat it if you don't enjoy doing things super far in advance. Just back a week or so ago we booked a trip to WDW beginning March 9th. We went ahead and made our dining reservations and every single time and location we wanted was still available. And... on the off chance it isn't available, just be flexible and check back a few times and it will pop up more often than not. As perhaps the greatest hidden tip surrounding this topic, don't forget to watch the cancellation window. Disney requires all guests booking table service dining do so with a credit card on file. If you don't show up, and fail to cancel your reservation you will be charged a $10 per person fee. However, you can avoid the cancelation fee by canceling the reservation at least one day prior to your scheduled meal. As a result, tons of dining reservations pop up the day before your desired meal time and location. Believe it or not, I've seen Be Our Guest reservations pop up the day before and even the day of our time in the parks and the same is often true for Cinderella's Royal Table. I personally don't recommend either of those dining locations unless you're going to experience the atmosphere or have kids that really really really want to go, but that's a story for another day. Long story made short, don't stress about dining reservations. If I've learned anything from my friends that are locals it is that dining reservations are no big deal and that if you're even remotely flexible with times/locations, you can find just about anything your heart desires super last minute with the sole exception of super high traffic days like Christmas day. I emphasize and overemphasize this point at length on this site time and time again but for good reason. 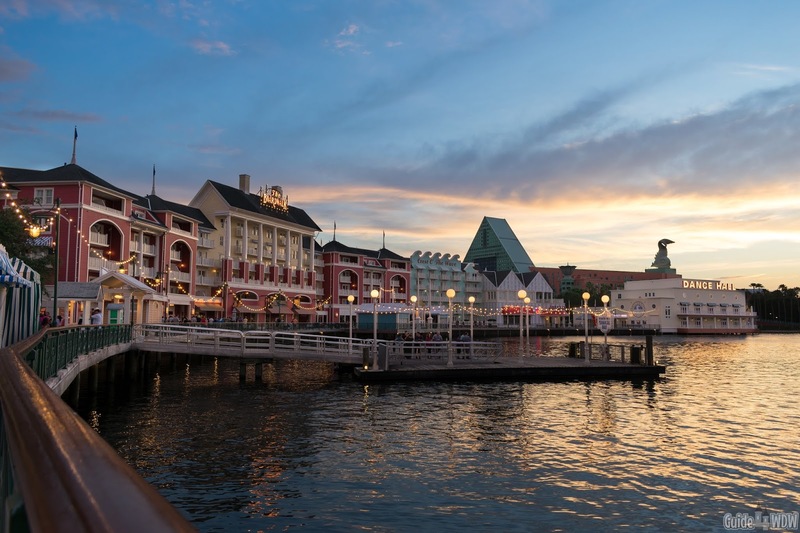 If you're going to Walt Disney World, take at least a part of a day on a multi-day vacation to enjoy your resort, a different resort on property, or even to do a "Monorail tour" of the Magic Kingdom resort area. 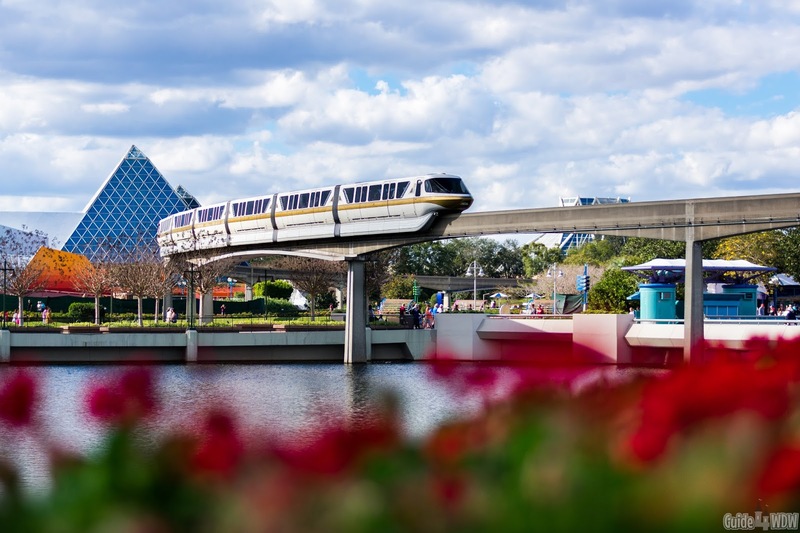 The "Monorail tour", as we like to call it, is essentially jumping on the resort monorail at Magic Kingdom or the Ticket and Transportation Center and then riding it to each of the resort stops. At each stop get off and explore the resort, grab a meal, check out the stores, or enjoy the little details of the experience. It is, without a doubt, one of the simplest things you can do at WDW that will create some of the best memories. It's budget friendly, it's uniquely Disney, and truthfully it's one of the things we enjoy the most on our WDW trips time and time again. Another great thing to do is to enjoy what special activities your resort offers or at a resort near whatever location you choose. For example, many resorts have fire pits and marshmallows to roast at night, many offer movies under the stars, others offer live performances by cast members (ex: street performers at the Boardwalk and the legendary YeHaa Bob at Port Orleans), and even a select few offer scavengers hunts completely free of charge! If you don't know where to start or what to look for, head to the front desk or the concierge and they'll break down the weeks activities for you!